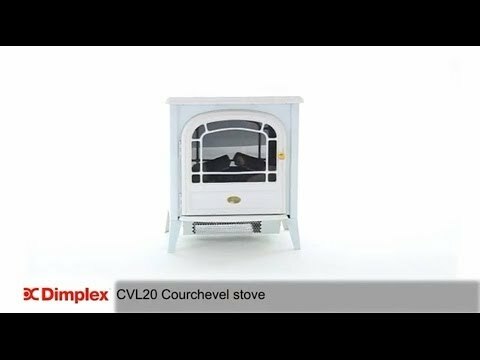 The Dimplex Courchevel includes the Optiflame® log effect which has the illusion of 'dying embers' even when it is switched off. 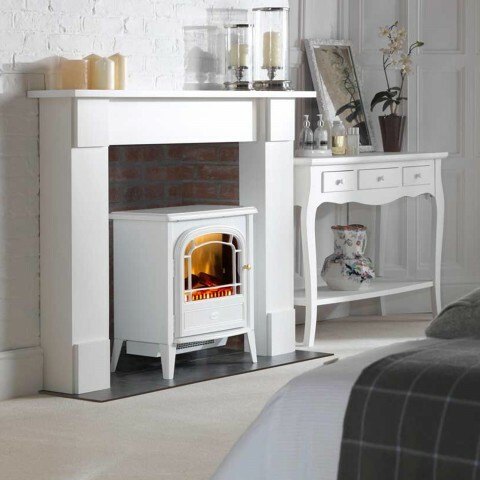 The Dimplex Courchevel is a fresh looking, mid-sized cast-iron style electric stove with the Optiflame® log effect with the illusion of 'dying embers' even when switched off. 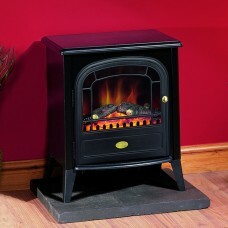 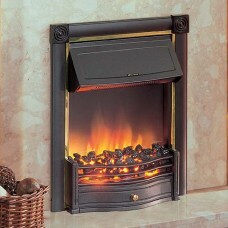 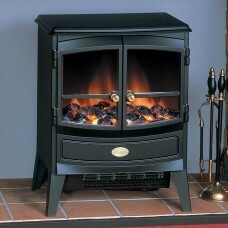 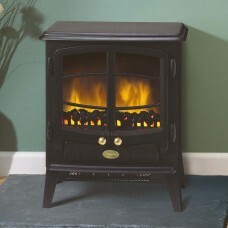 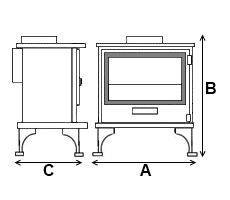 This stove has a 2kW fan heater with a choice of two heat settings and the flame effect can be used independently of heat.